Q: My 8-year-old has trouble going to sleep. Is it OK to give him over-the-counter sleep medication? What about melatonin? There is a growing amount of research demonstrating that adequate quality and quantity of sleep is closely related to improved health and behavioral outcomes in children. Getting enough sleep makes children healthier and parents happier. 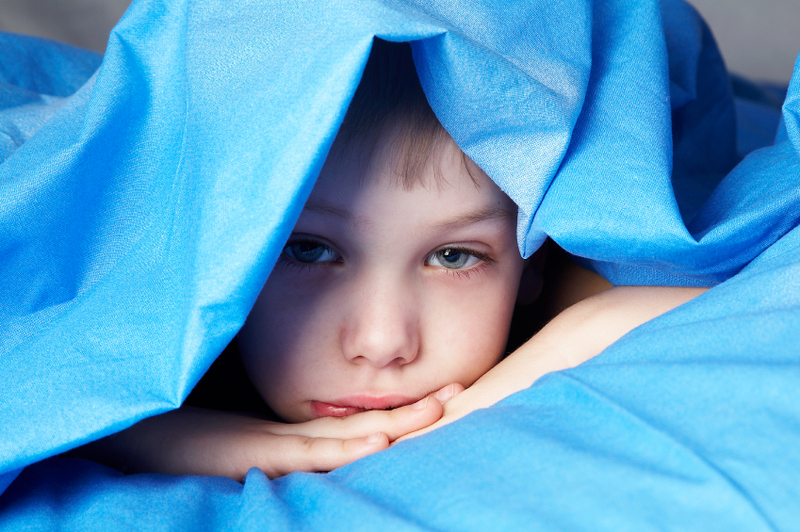 The American Academy of Sleep Medicine recommends behavioral treatment for insomnia in children. Behavioral methods are quite effective. According to a recent review of behavioral methods to treat insomnia (SLEEP, Vol. 29, No. 10, 2006), more than 80 percent of children treated had clinically significant improvement that was maintained for three to six months. There are no medications approved by the Federal Drug Administration (FDA) to treat insomnia in children. 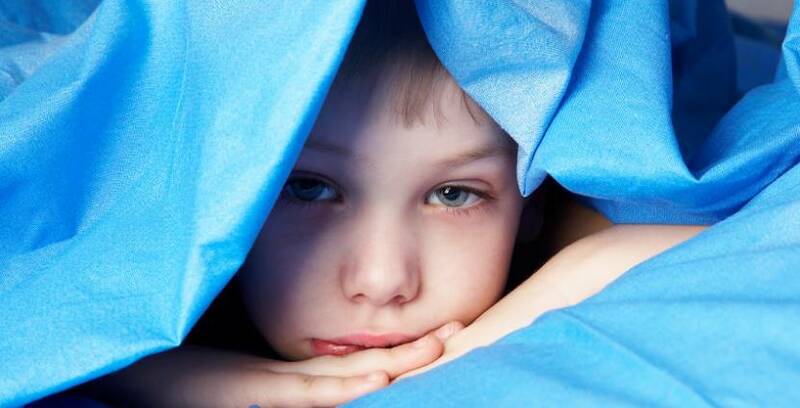 Even over-the-counter medications, such as melatonin and benadryl, can have serious side effects in children. Talk to your pediatrician before giving your child any over-the-counter medication for sleep. Unplug and remove the television from your child’s bedroom. Establish a relaxing and predictable bedtime routine. 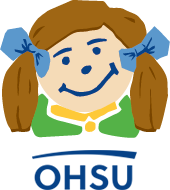 Other changes can be much more difficult, especially in children with special needs. 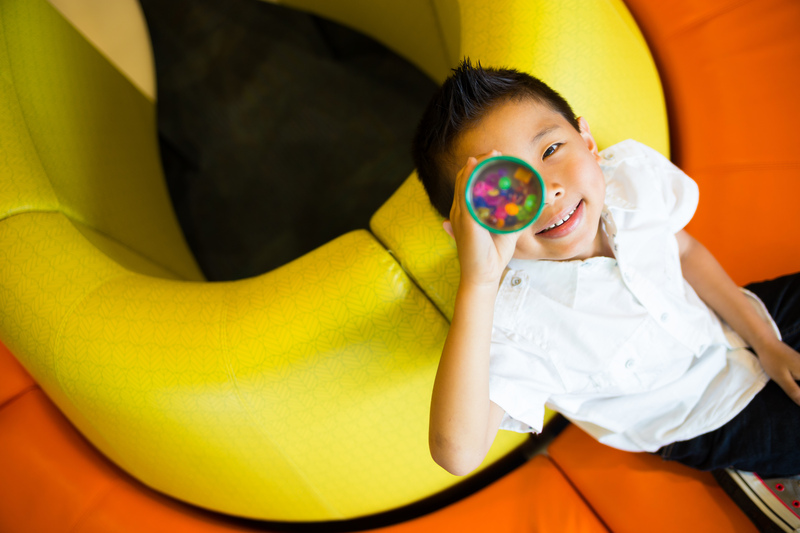 At Doernbecher’s Pediatric Sleep Medicine Clinic, a team of pediatric sleep specialists can work with your child and family to come up with a treatment plan that fits for you. We work closely with patients and pediatricians around the state of Oregon to help your child get a healthy night’s sleep and, hopefully, a happier family in the morning!